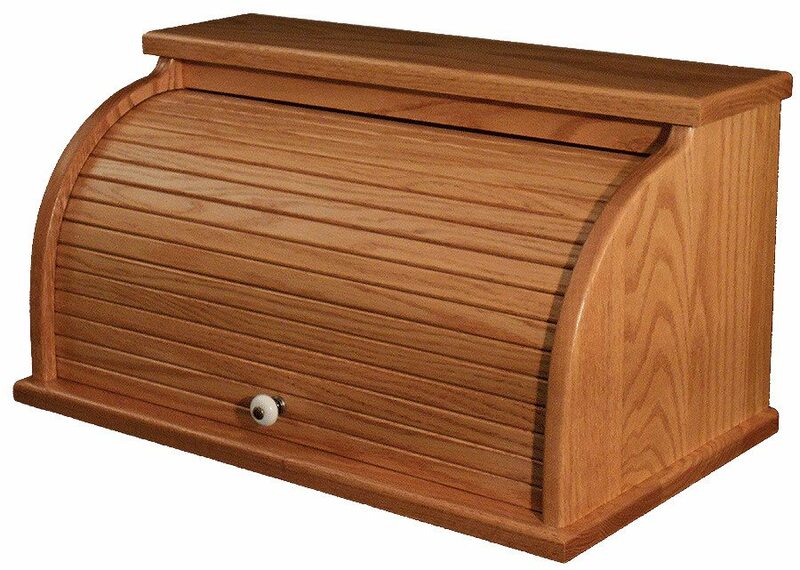 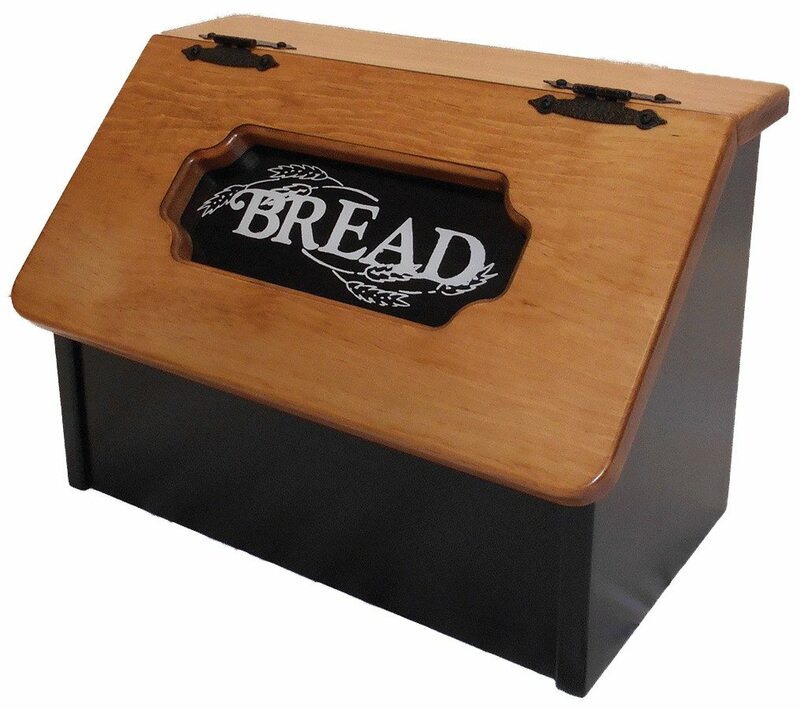 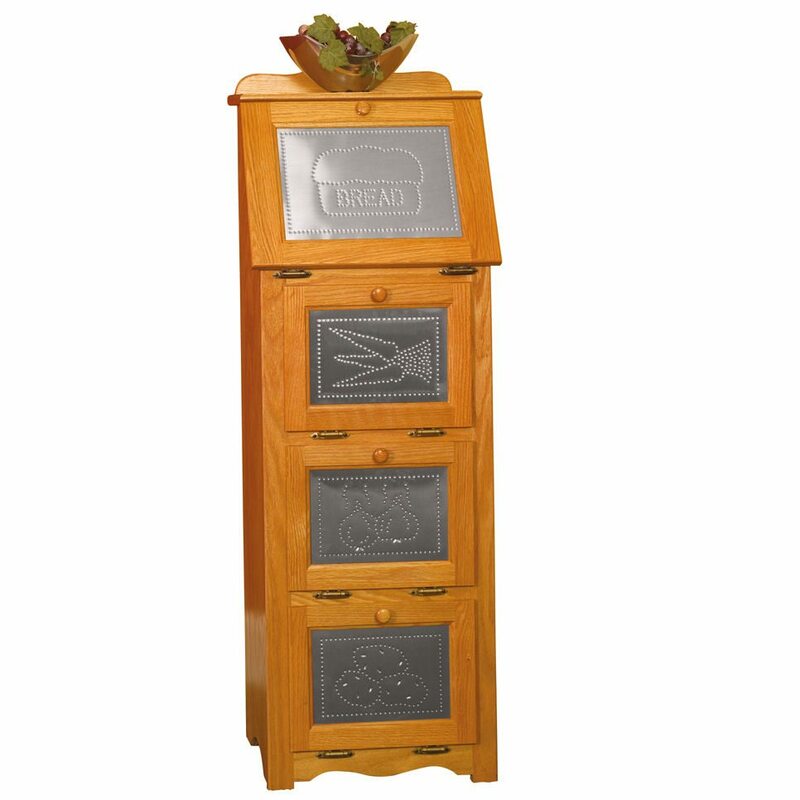 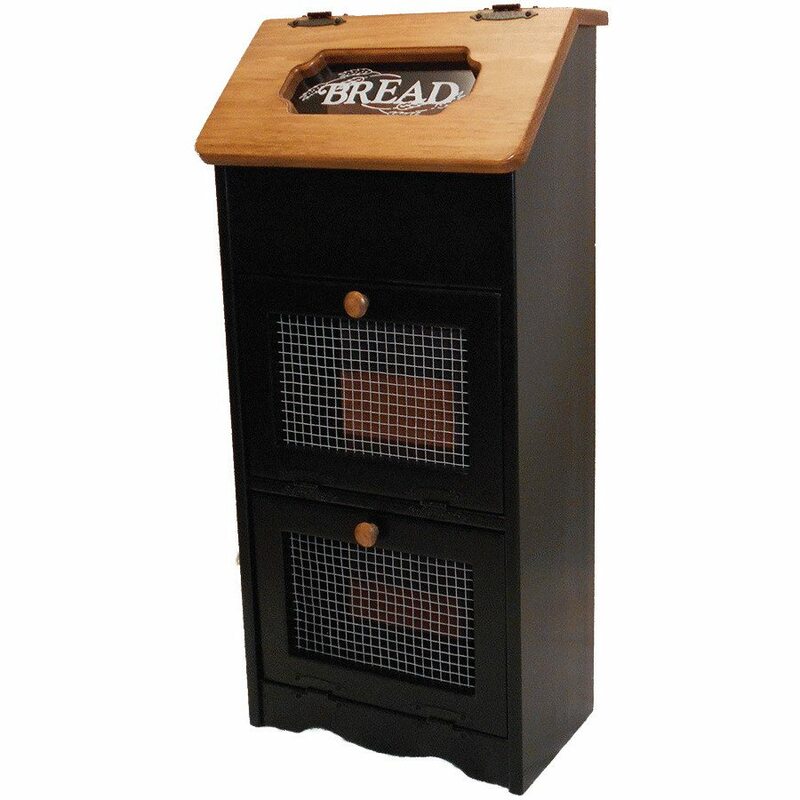 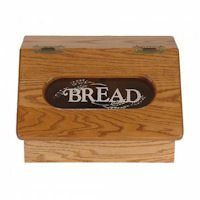 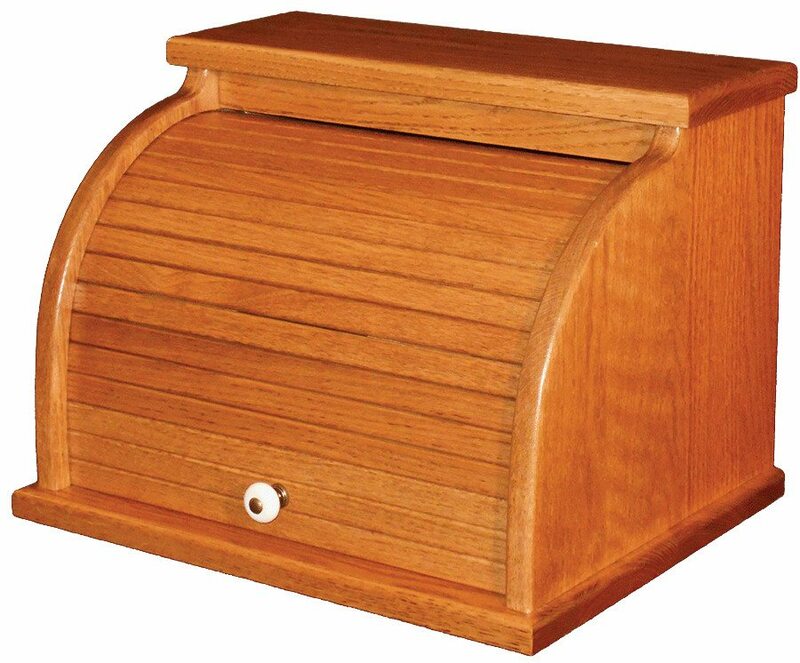 Our bread boxes come in a variety of styles and finishes. 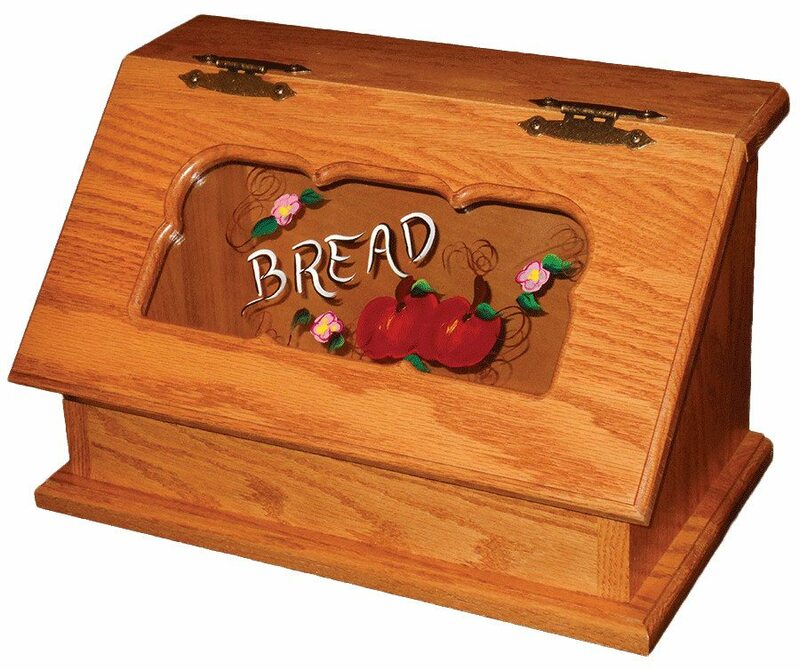 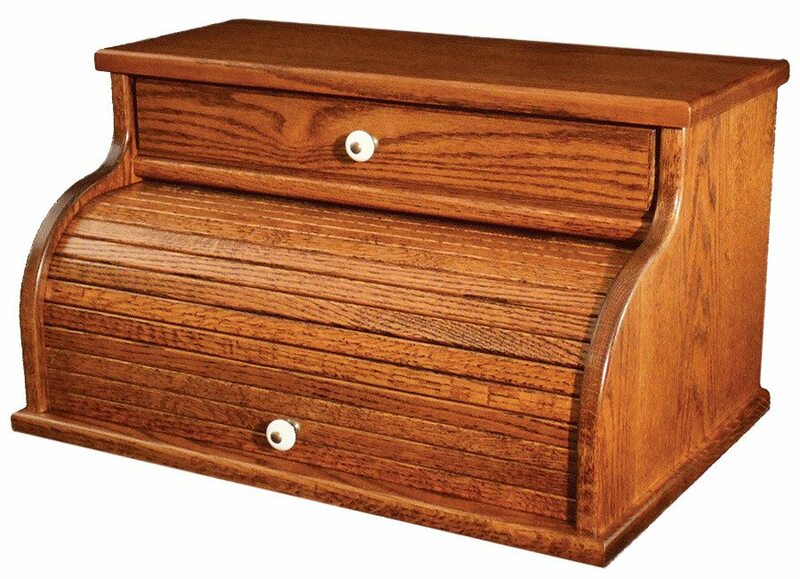 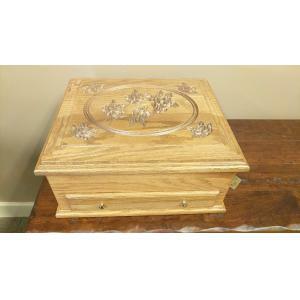 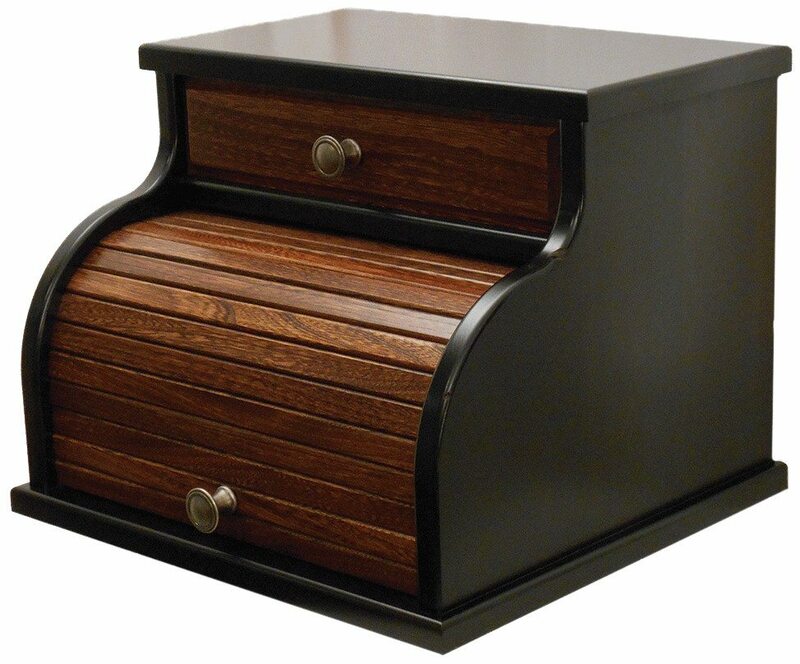 We offer painted, carved, rolltop and plain bread boxes. 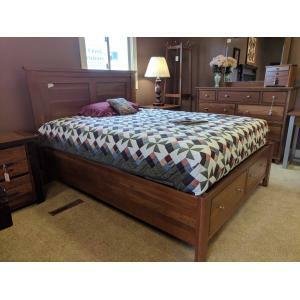 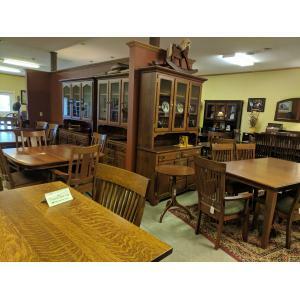 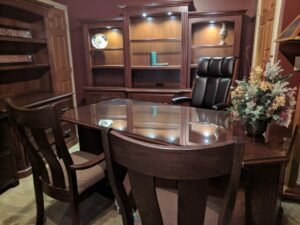 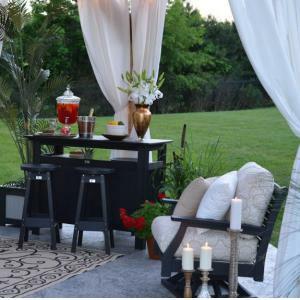 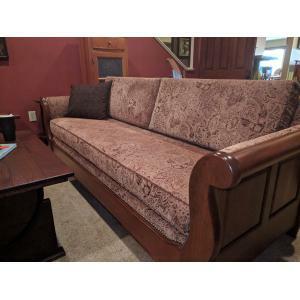 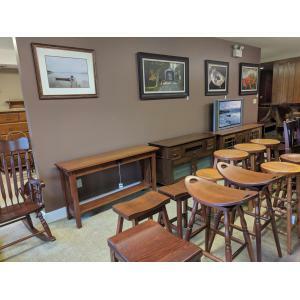 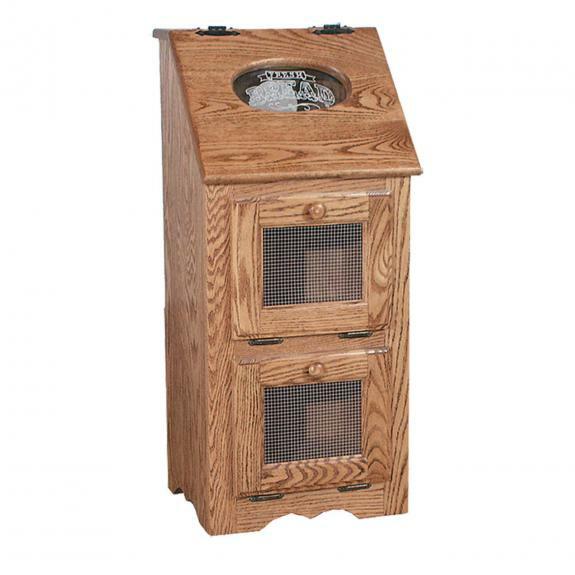 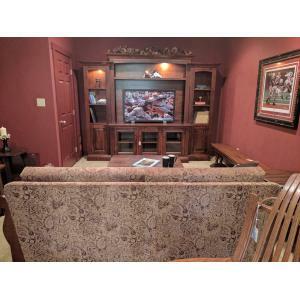 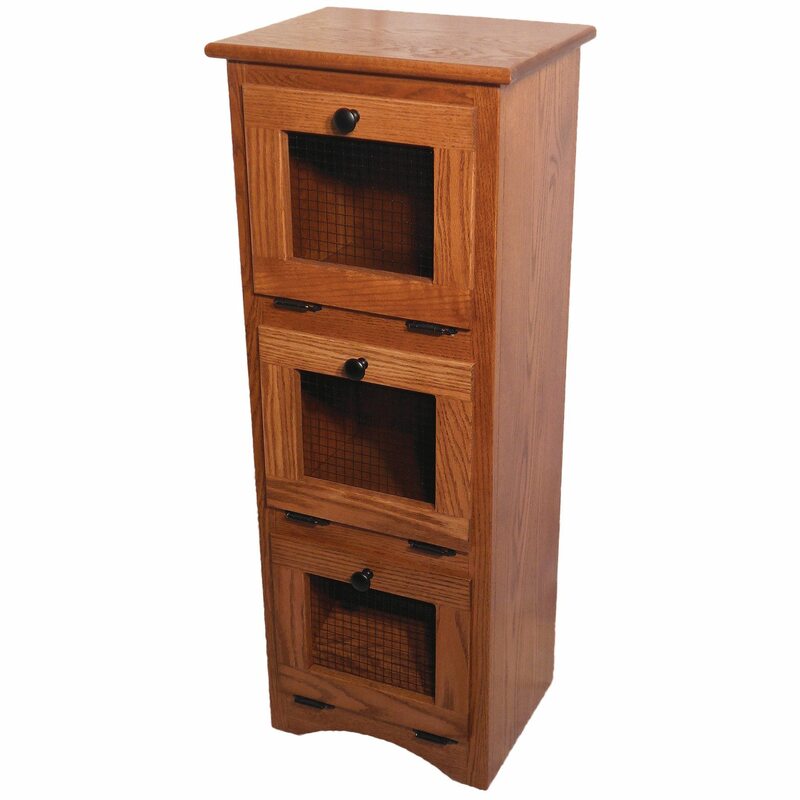 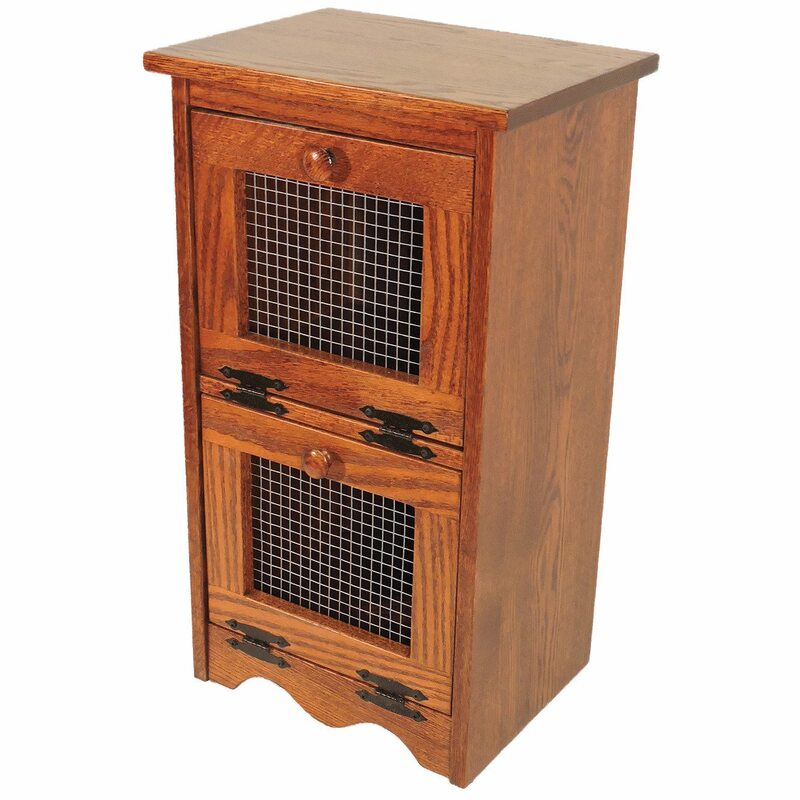 Our amish furniture store is located near Sprinigboro, Mason and Centerville, Ohio.